Bangkok is a shopping heaven and it seems like time is never enough when you’re at this wonderful place full of food, shopping and massage. However, these photos may change your mind about spending all of your time in the city alone. Some of our couples ventured a little farther out of Bangkok and had their pre-weddding photoshoots at places that many people are unaware of. You will be surprised by the hidden gems that Thailand has to offer if you are willing to go the extra mile. One of our photographers brought his friends out to this little island that had a touch of beauty at every corner. The gorgeous maize fields were a cosy location to have a photoshoot and they managed to get to the coast where the turquoise waters welcomed them. It was a stunning scene and it almost felt like we were in Bali! Located not too far out from Bangkok, we brought this couple who wanted a more hipster and laid back location for their pre-wedding shoot. 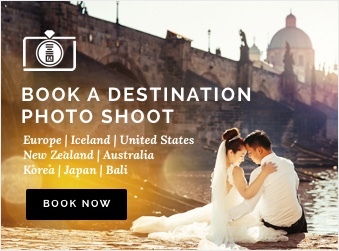 They were definitely dressed for the occasion and the photos from this photoshoot will surely bring out the wanderlust in you. We never knew such an exotic place existed around Bangkok! This couple wanted to adopt a chic vibe to their photoshoot so we brought them to a farmland that was almost unpopulated. The abandoned roads and barren fields that were only decorated with small plots of weed were surprisingly great backdrops! Khao Yai is gradually gaining popularity as more and more tourists are starting to notice its beauty. With gorgeous natural landscapes and a village built to resemble little towns in Italy, this is the new “in” place! Khao Yai is also famous for it’s endless sunflower fields that are simply breathtaking when in full bloom! 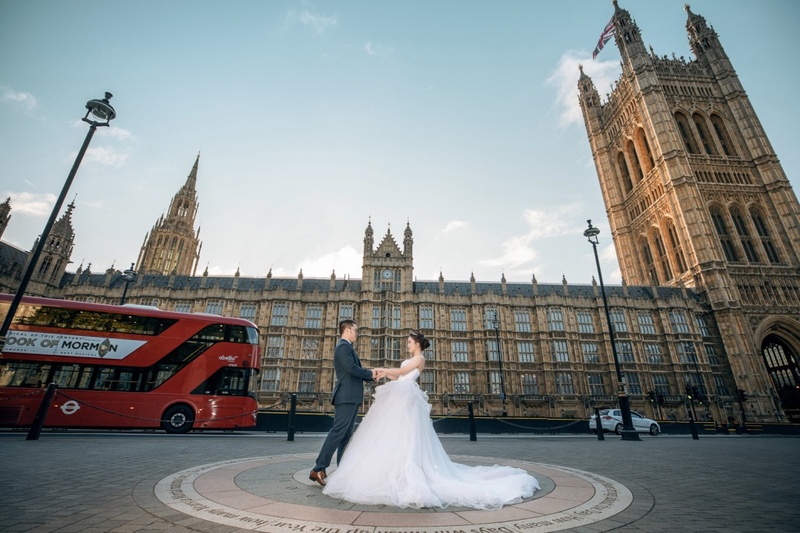 Our couple decided to have a shoot on the very day that they are flying back to their country. With no time to lose, we brought them to a grassland 1 hour away from Bangkok where they could have their photos taken against many backdrops. From mangrove forests to corn plantations to a charming swamp with an abandoned wooden boat, it was the perfect location for them! As you would have noticed, most of the names were made up as these places are such hidden gems that they do not have a name themselves. Fret not as our team is made up of local experts and they will be able to bring you to the most exotic places according to your preference! If you are planning a Bangkok trip soon, you might want to take a day off and have a photoshoot for a change! Head to our website for more details.